Original, creative, unique. Just some word to describe this collab between Francesco Sambero, Marsbeing en Mz. Groovy bass, mesmerizing vocals and a lot of energy will cause some dancefloor damage! 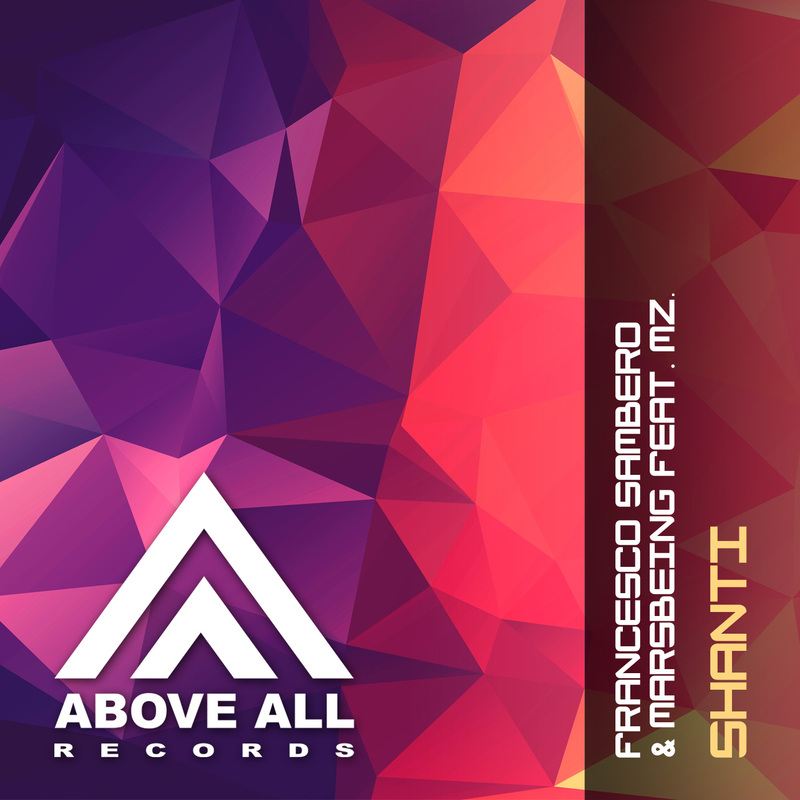 Call it Trance, call it Progressive: fact “Shanti” is a one-of-a-kind track we love, and you surely will do too!